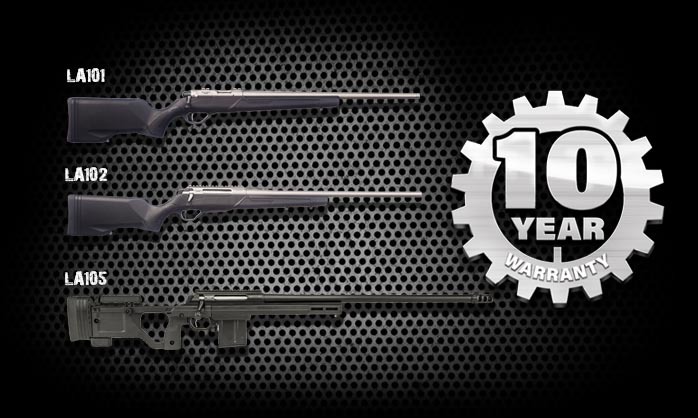 Since we are so confident in our rifles, we have extended our manufacturer’s warranty to 10 years on all our bolt action products. This applies to rifles already purchased and is transferable between owners; provided proof of purchase and transfer. Please contact us if you have any questions. 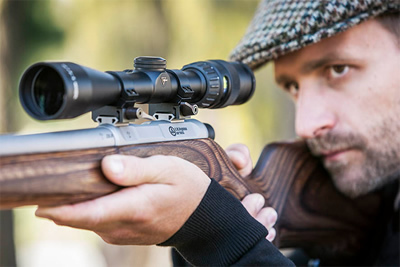 All 10 Year warranties on LA101, LA102 and LA105 rifles are subject to warranty registration with Lithgow Arms. 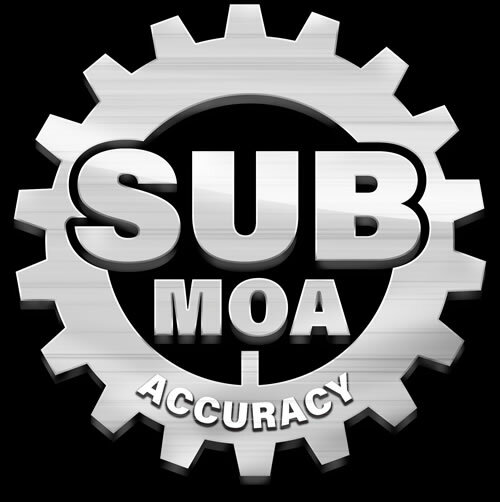 Please register for your 10 year warranty here.